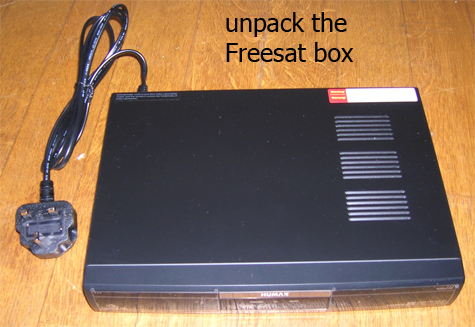 It takes less than five minutes to replace an existing satellite box with a Freesat one. 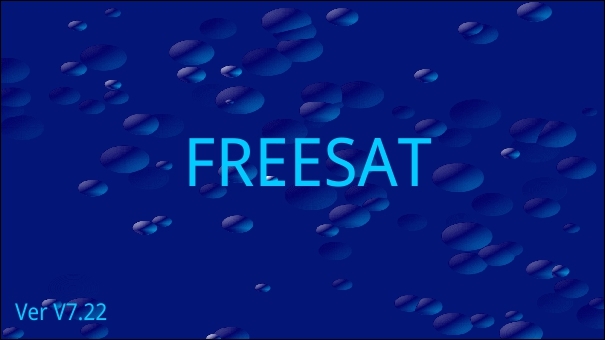 If you have an existing Sky or fSfS (Freesat from Sky) installation and want to go to upgrade to Freesat, it is a simple process. 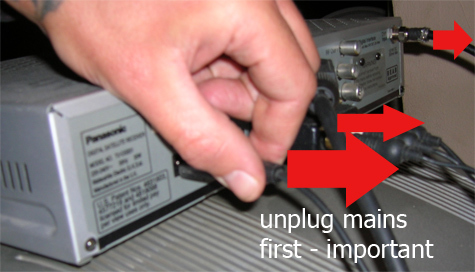 Unplug the mains first from the Sky box, then pull out the SCART (or SCARTs) and then unscrew the connection to the satellite dish. 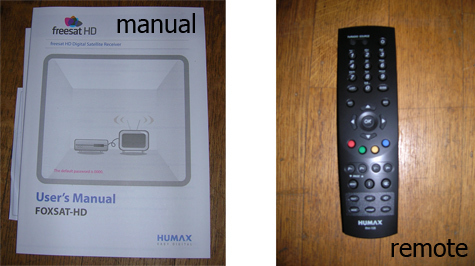 The box also contains the manual, which has full installation instructions. Finally fit the batteries into the remote control. 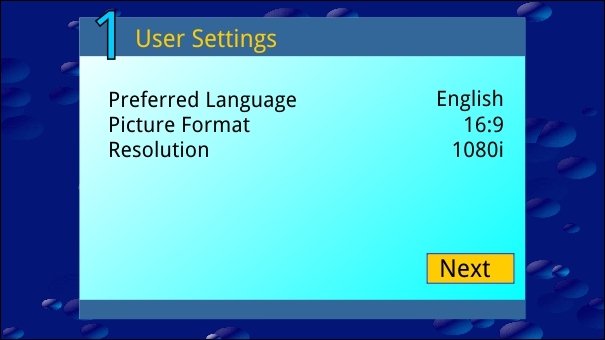 I do remember reading on a website (Satcure?) 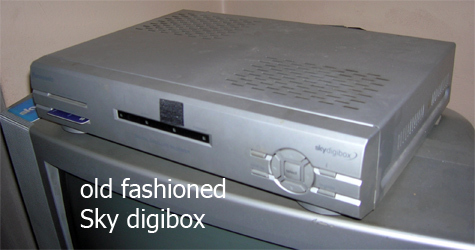 that having eight leads from a dish is unsightly, and suggest a second quad dish instead, if poss. That might make life easier for running cables to bedrooms anyway. One other thing - does your TV have a sat. tuner? Some do/did, but its not always mentioned - LG for instance. Make/model no. will tell us. Good luck on that ladder! Will: Octo LNB's are no more difficult to fit over that of a quad LNB, and although when they were first introduced 8 output LNB's were expensive devices quality blocks such as seen on the link, and which are used by Sky, can now be purchased for around £20.00 or so complete with an alternative mounting bracket to suit older dishes, these types also being sold by Amazon at around the same price range and where you can read the comments made by purchasers of the device. By the way, beware! as the price seen on the Satcure advert does not include P&P and VAT. Will I?EUR(TM)ve got 4 quad LNBs on a bracket and have 13 cables coming off my dish so would struggle to find another word to describe what it looks like besides ?EURoeunsightly?EUR?. You on the other hand are only proposing to use 5 of your possible 8 outputs which should be easy enough to tape up neatly. 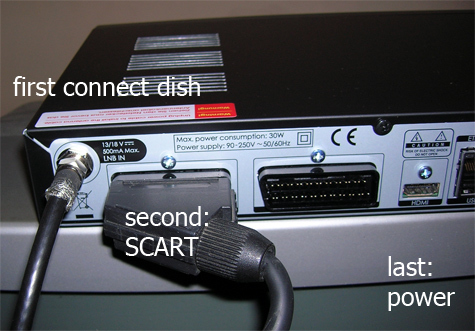 I?EUR(TM)d only go for the second dish if the cable runs are difficult from the existing dish. Neil Bell: Although its a bit late now that you have this installed, but you would have better using a Quattro 4 output LNB in conjunction with a multi-switch unit positioned in your loft / cupboard or wherever with the number of outputs chosen to suit your requirements, this being the system used to supply multiple satellite points to hotel rooms or blocks of flats. By the way, although a quattro LNB has 4 outputs similar to a quad type it does not work in the same way as each of the four outputs are fixed: (1) Low band V - (2) Low band H - (3) High band V - (4) High band H, and with all four being fed into the four inputs on the multi-switch unit, each of the individual multi-switch outlet ports feeding the satellite points responding to polarity commands from the satellite box rather than the LNB. jb38 Thanks for the suggestion but I have to confess I?EUR(TM)ve never really understood what a Quattro LNB does. I have a 4 satellite set up and so have 4 LNBs each one pointing at a different satellite group. 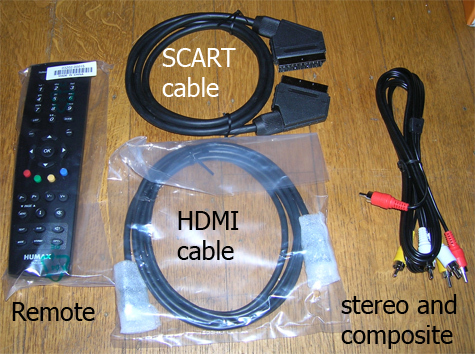 I chose quad LNBs because I have one twin tuner recorder and an old single tuner receiver with a big external hard drive which I used to record stuff when away from home but which died on me last week & probably won?EUR(TM)t be replaced. All three tuners are connected via diseqc switches which account for 12 of the cables and another even older single tuner receiver is connected to one of the LNBs via the dish motor which I have kept in case strong winds move the dish laterally. This has happened a couple of times in the past and it was useful to be able to realign the dish without climbing a ladder. The twin tuner recorder doesn?EUR(TM)t have the software to run the motor but I can watch the signal strength/quality on that machine while jiggling the dish with the old receiver. I know that Will isn?EUR(TM)t trying to receive signals from other satellites but my point was that 13 cables taped to the LNB arm does look a mess whereas 5 cables shouldn?EUR(TM)t! Neil Bell: Thanks for the explanation, but as far as my suggestion with regards to possibly using a multi-switch system, when taking into account the sheer complexity of your set up then the system you are presently using albeit slightly untidy, is by far the less costly way of doing things, as even a Labgear MS512E/S which uses a single Quattro input and provides 12 individual outputs costs in the region of £130.00, and if you are using a 4 satellite set up then the cost of the equipment alone would be totally prohibitive for a domestic installation. But on your latter comment, yes! I quite agree on that point. Thanks for all the very useful posts on here. 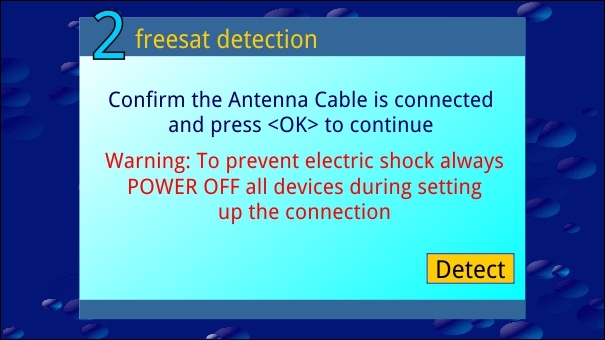 After cancelling my Sky subscription I recently bought a new TV with built in FreeSat reception and wired the satellite lead directly into the TV (or rather into one of the twin feeds from the dish). 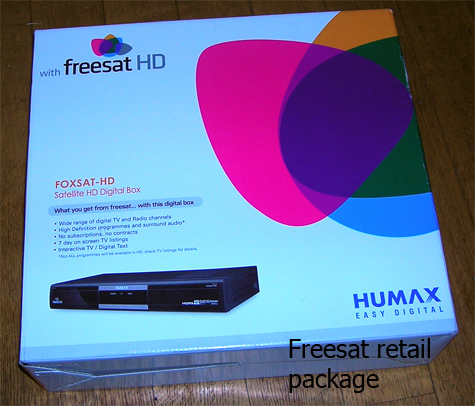 Freesat TV's are more expensive to buy but it does away with need for a separate box. Can't record programmes of course unless I stick a mempry stick into the TV but I am not that much of a TV fanatic!! I have har sky contract in Spain for many years until they stopped providing Sky UK to Spain. 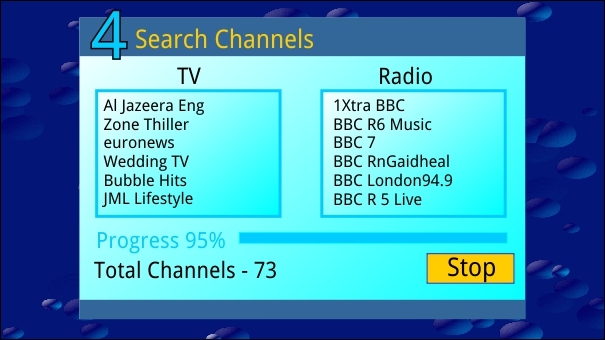 since then I have had all the free channels and it has been fine for me incl my wife as there is also a Brazilian channel included! 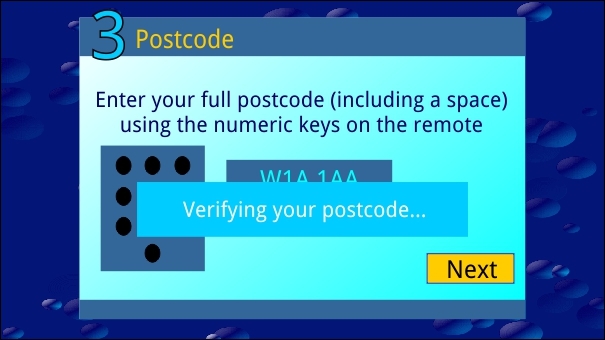 Now suddenly it does not work any more at all and just tell that There is no signal I have tried the 3 options with the card, but it does not work. Is it the card or is it the dish which has turned? Many thanks in advance! Mark Aberfan Aerials: we went on hols for two weeks and when we got back the sky won't work, says no sat signal and also not connected to broadband router which it never was! 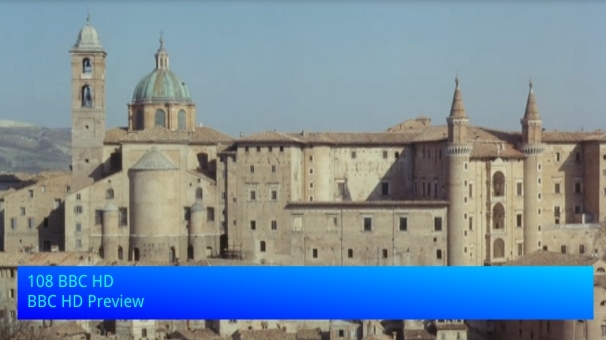 So we thought we would push tv button on remote which would at least let us watch terrestrial channels but all we get are disjointed pictures! I thought your Sat dish should function as a normal article? 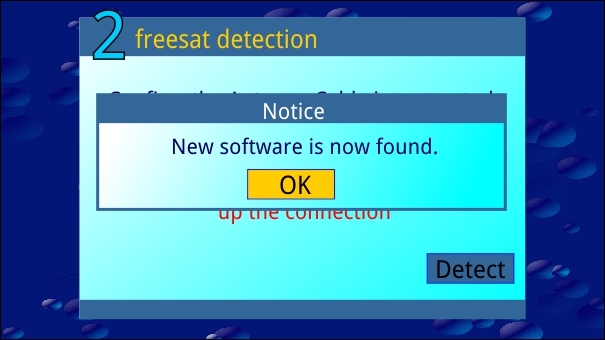 We have now decided to unsubscribe and go for free view what box would you advise - we like to be able to record a few programs easily like the sky plus function. My worry now after yesterday's problems is would we get a picture?